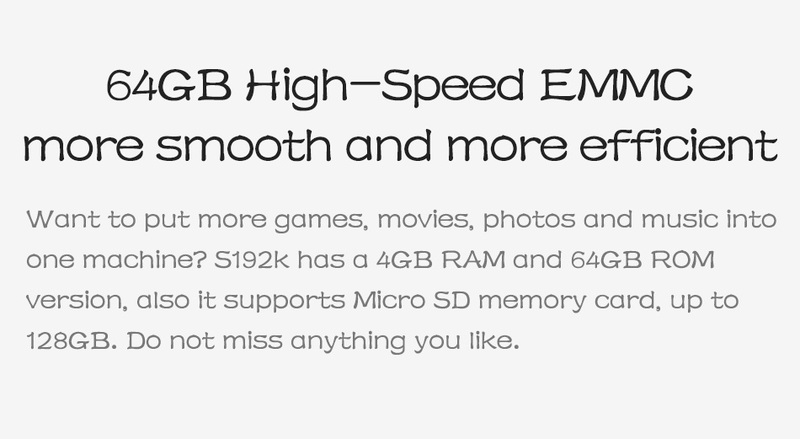 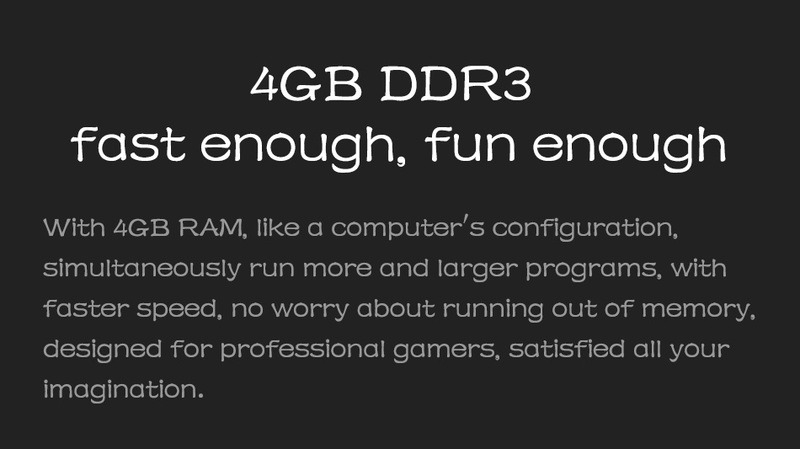 3.4GB DDR3 RAM, 64GB EMMC（Soupport 128GB TF card）. 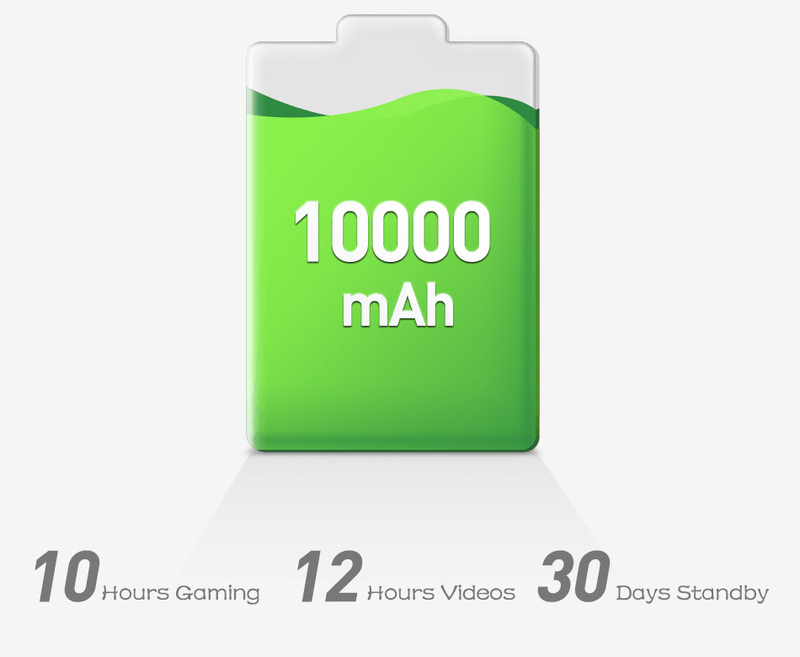 4.10000mAh battery, long use of time. 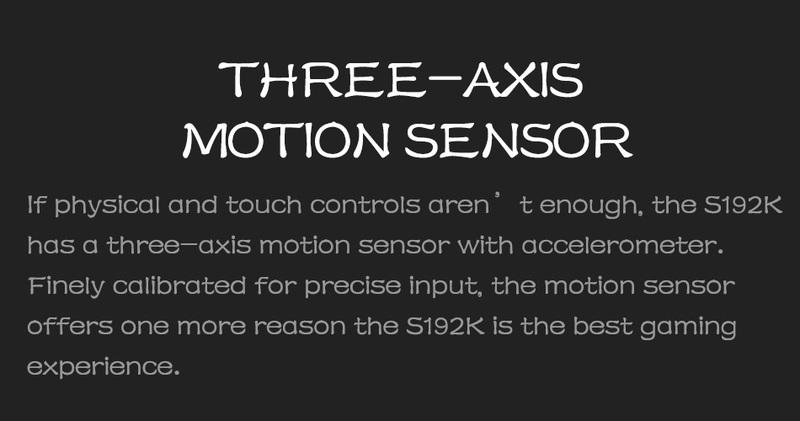 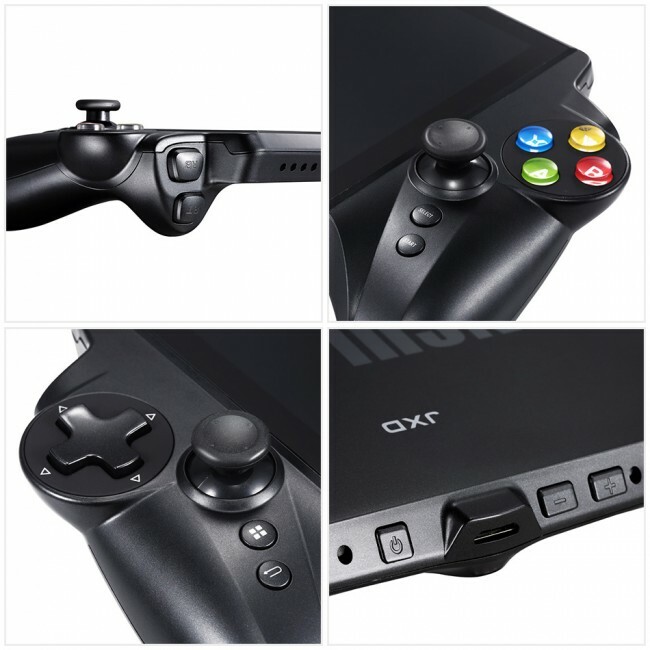 5.The 4th Generation Buttons Mapping For Better Operation Experience. 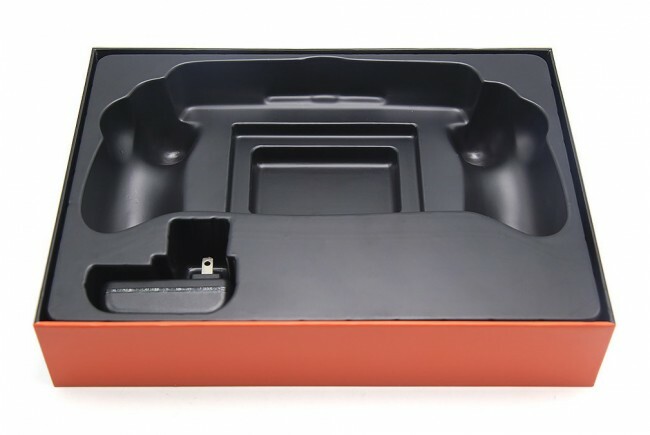 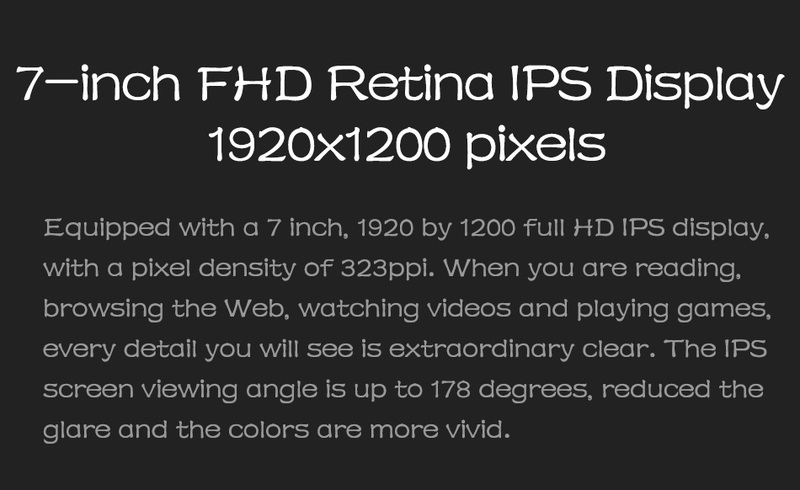 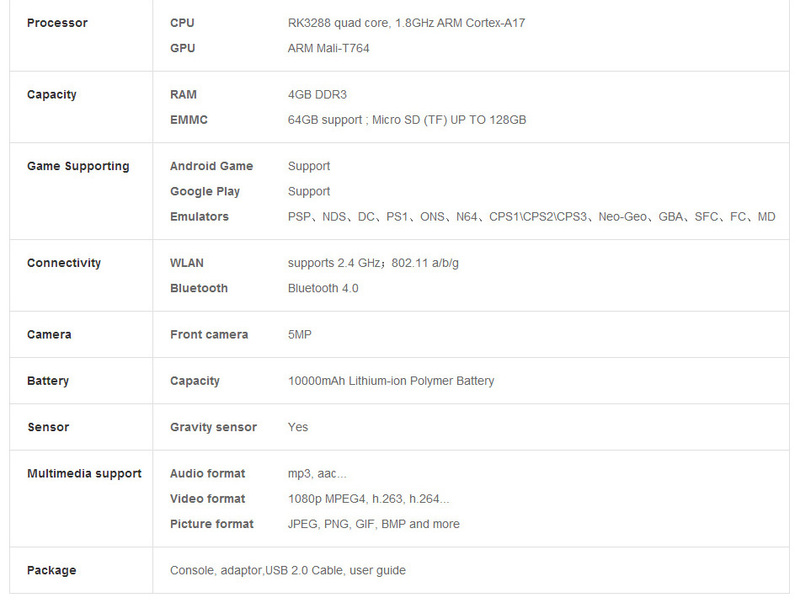 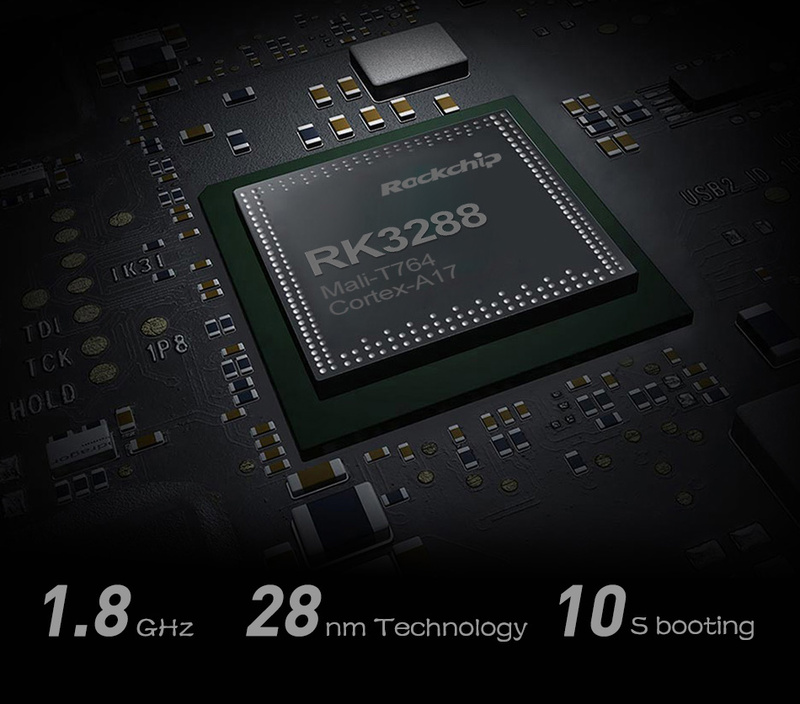 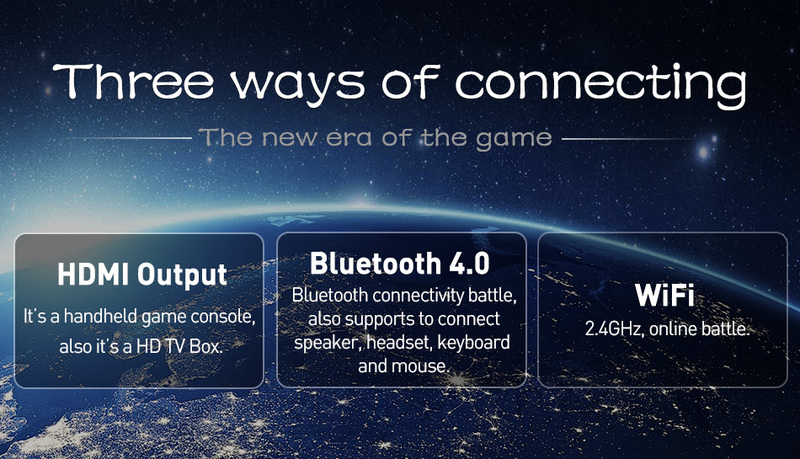 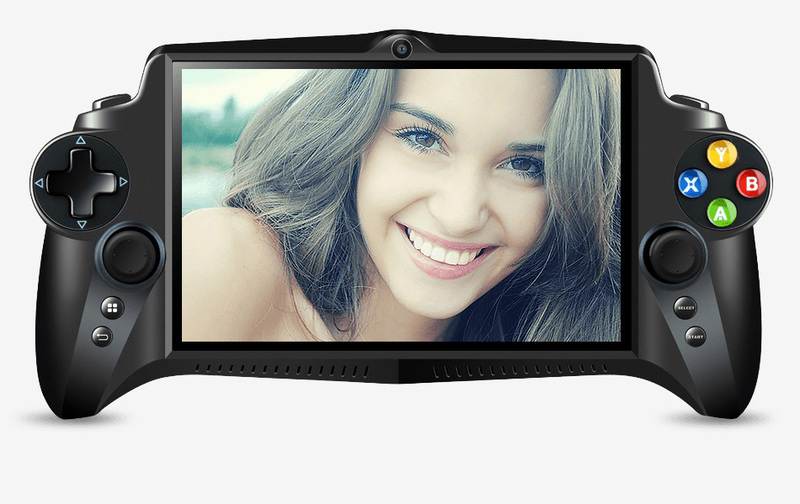 6.Andriod 5.1 system, Bluetooth: 4.0，5M Front Camera,1080P HMDI output. 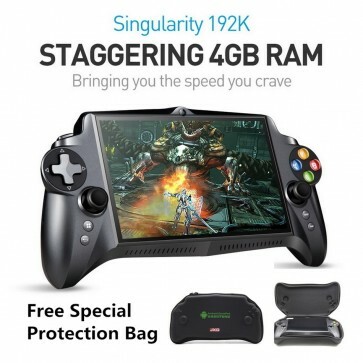 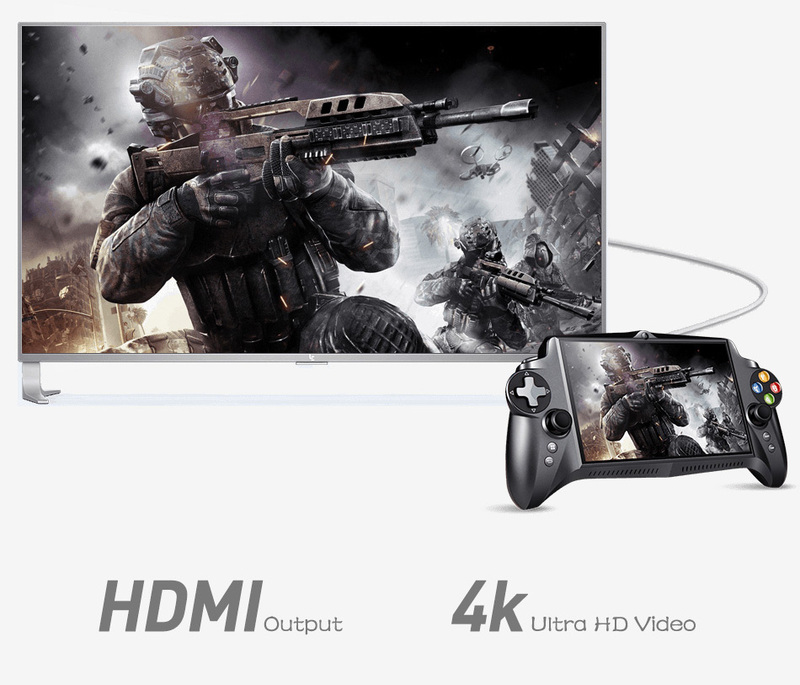 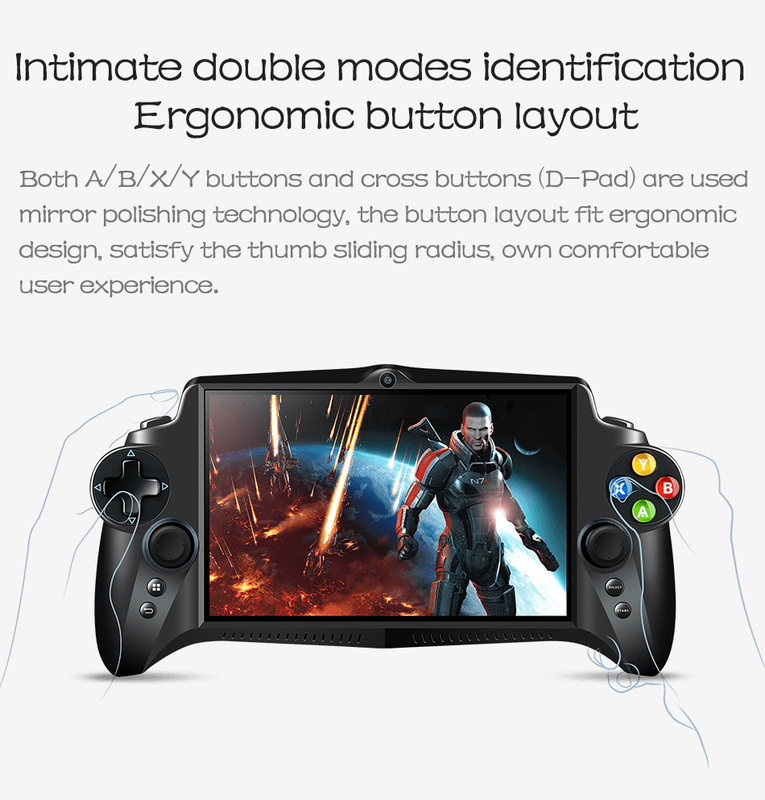 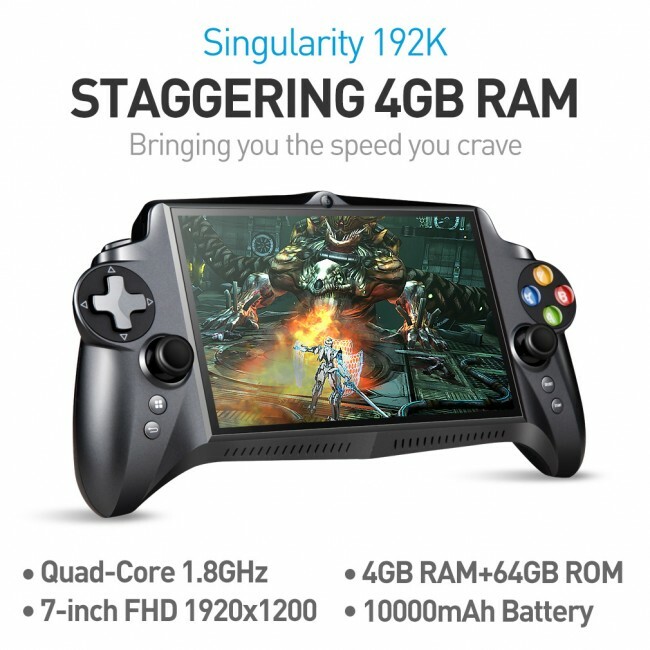 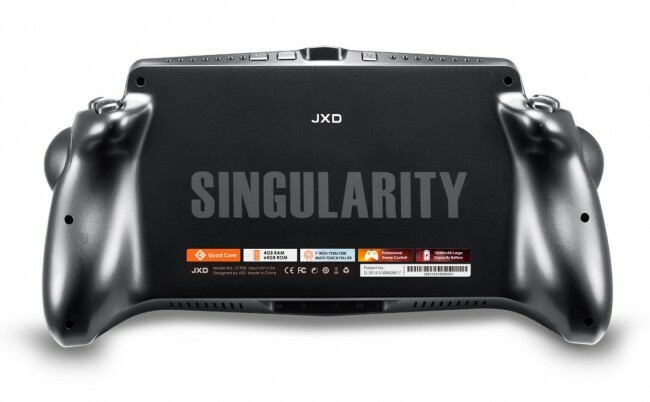 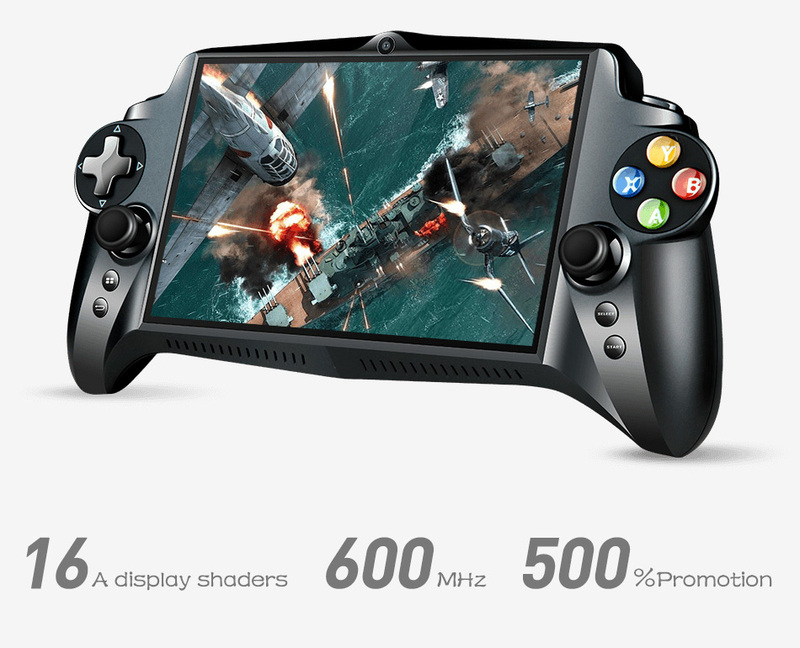 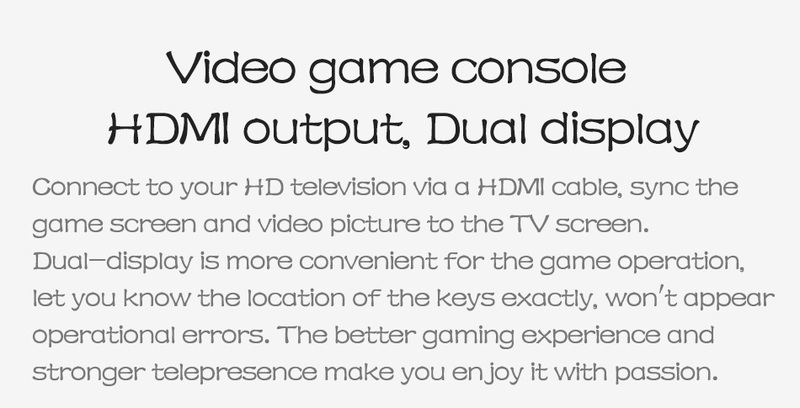 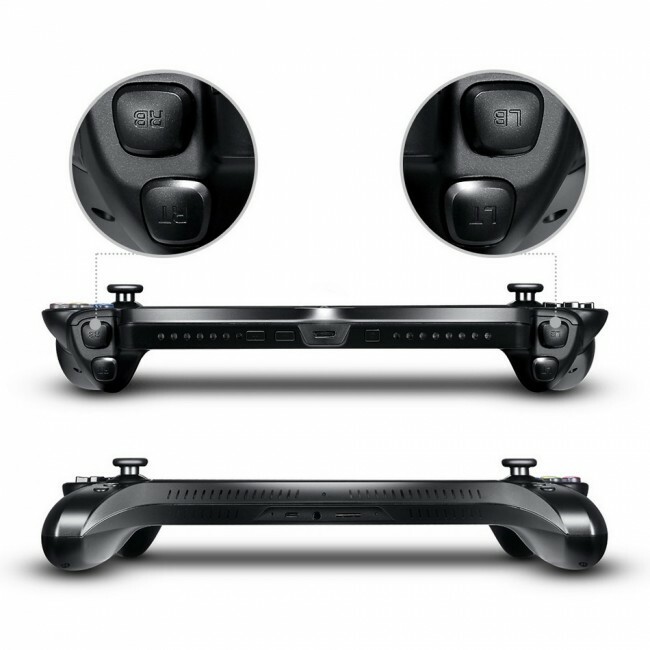 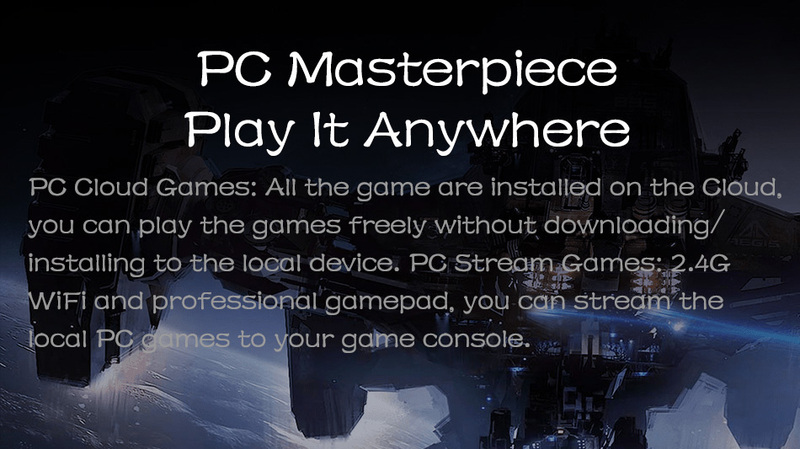 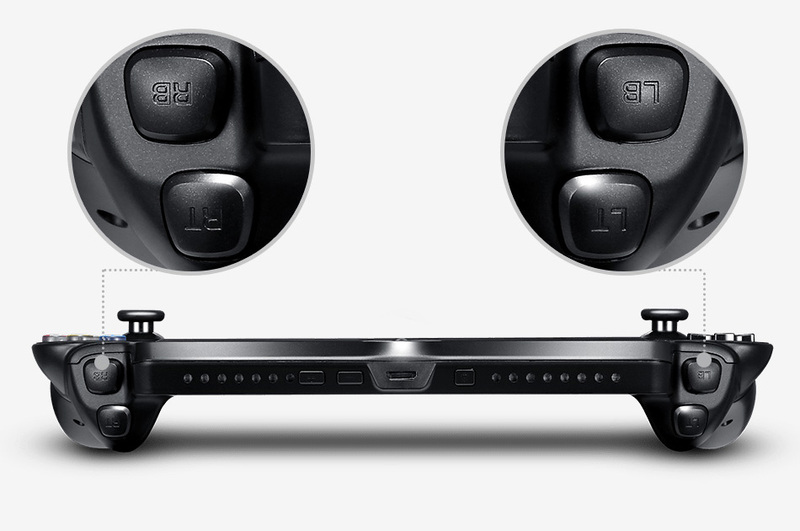 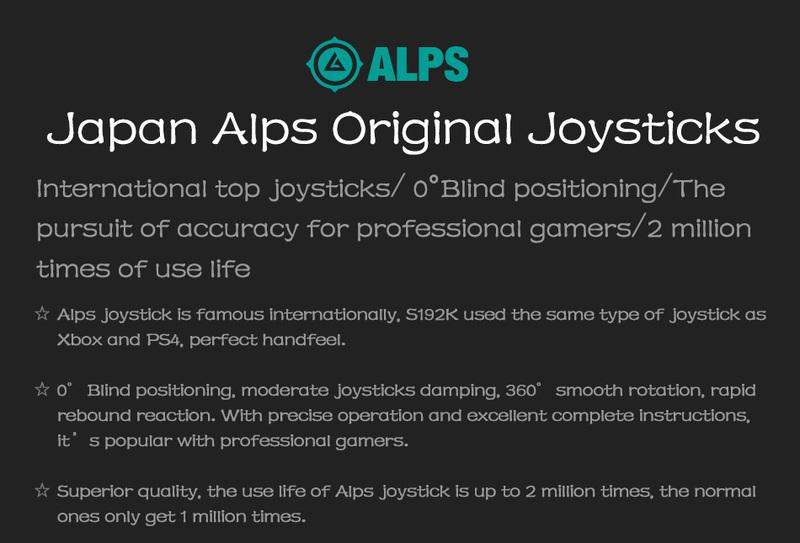 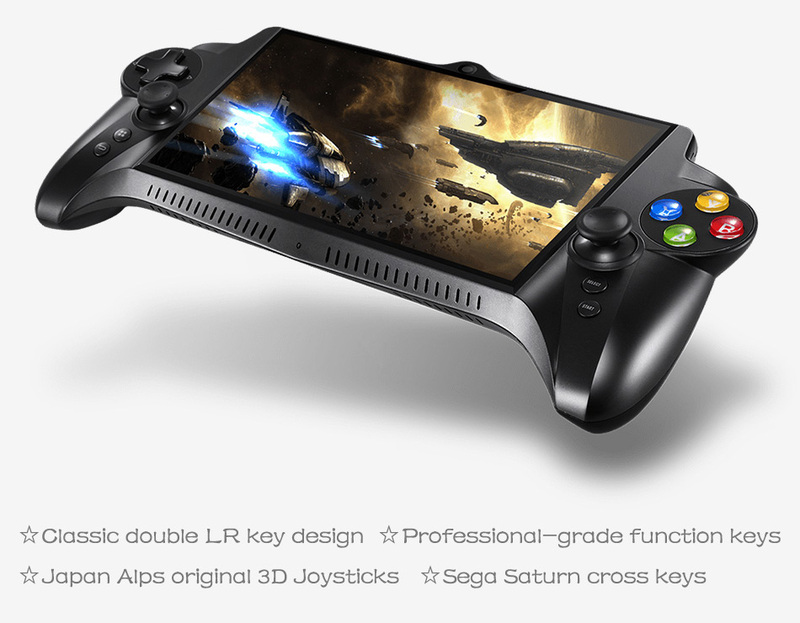 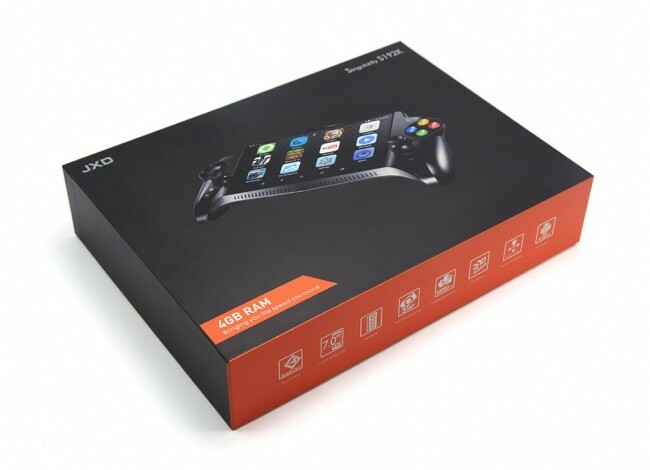 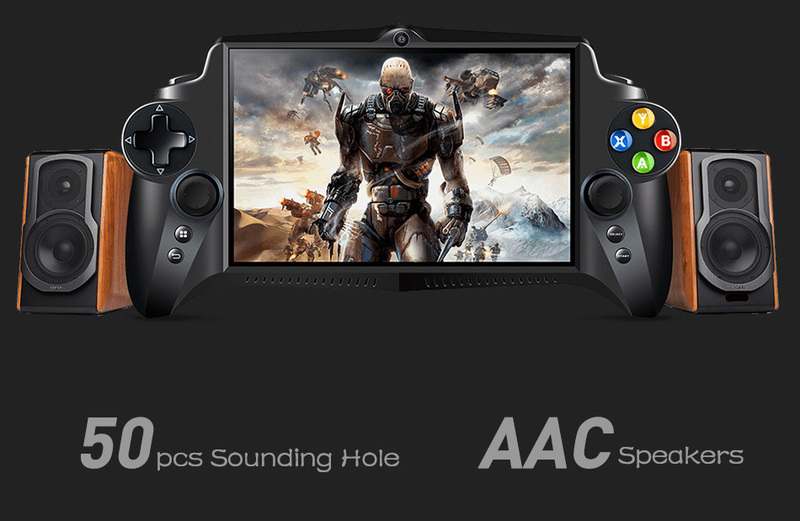 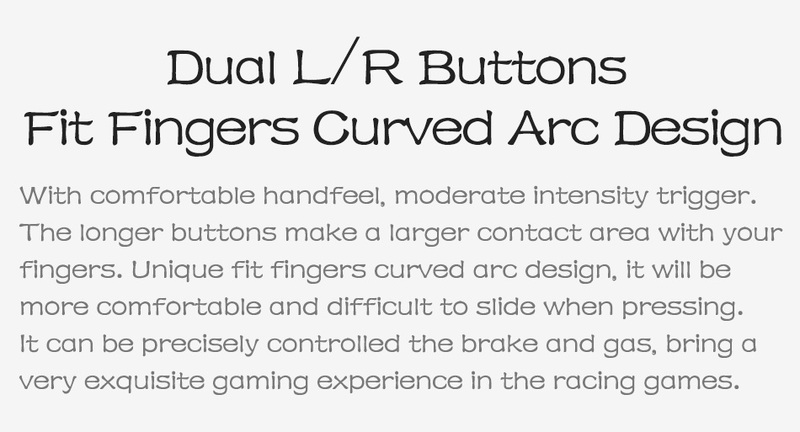 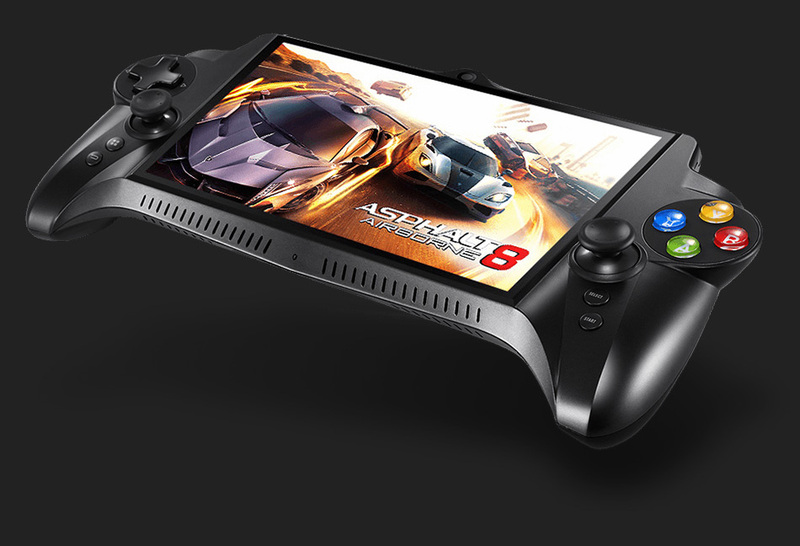 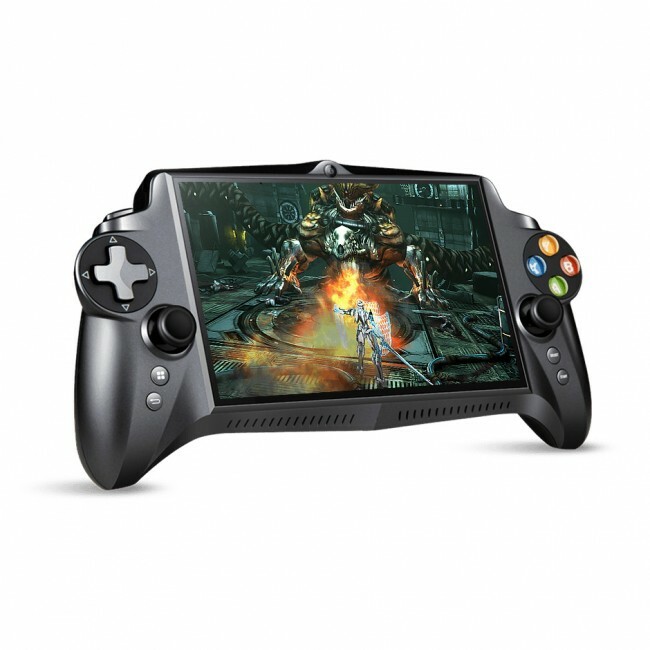 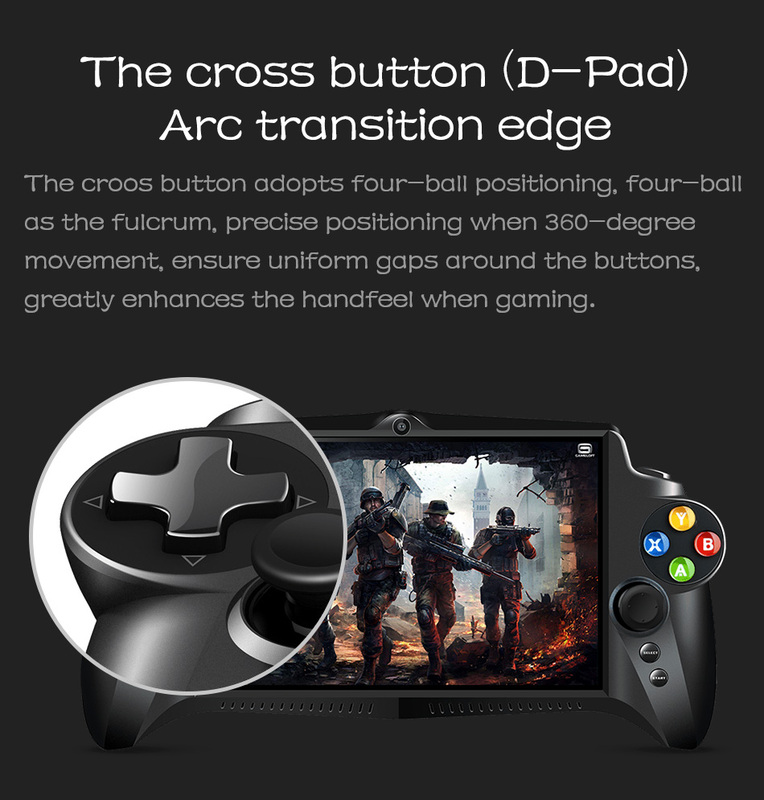 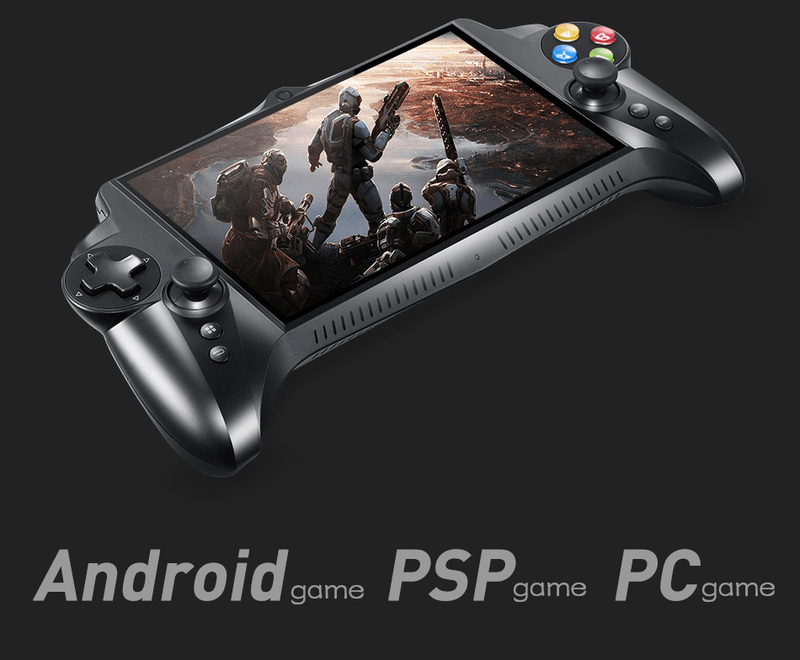 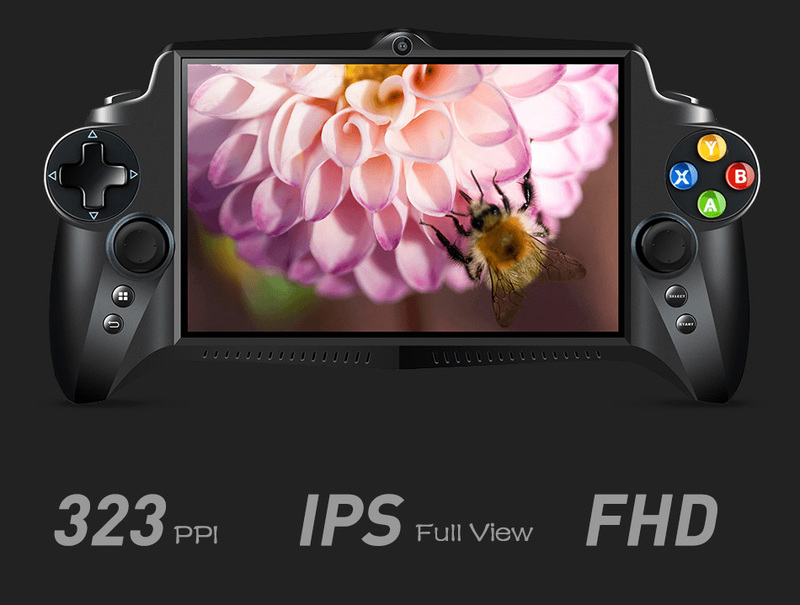 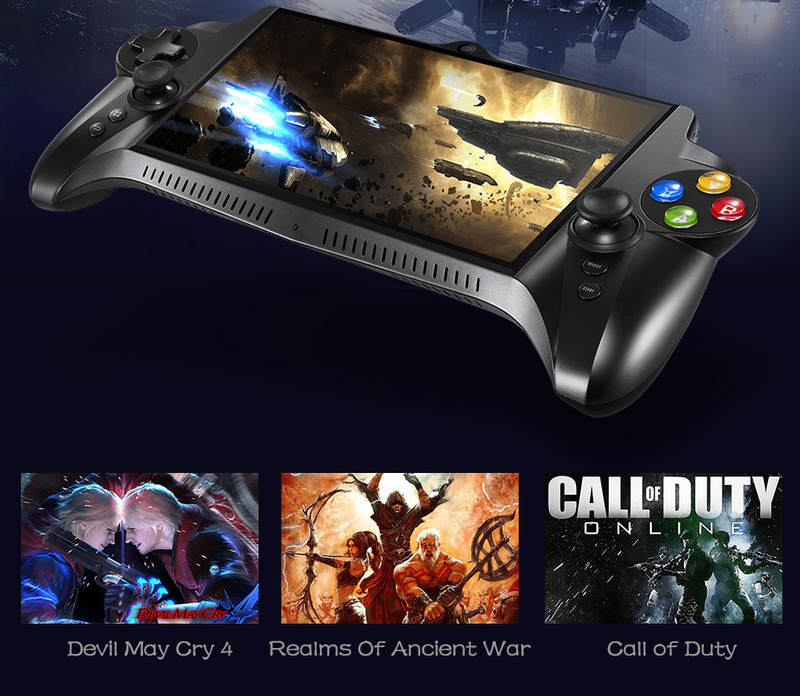 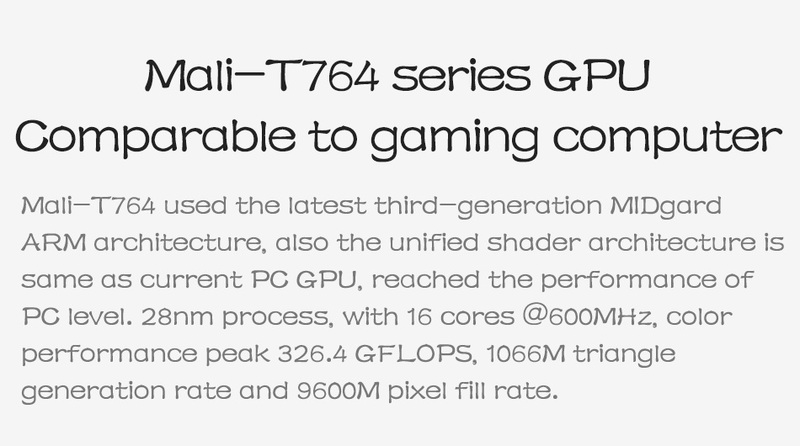 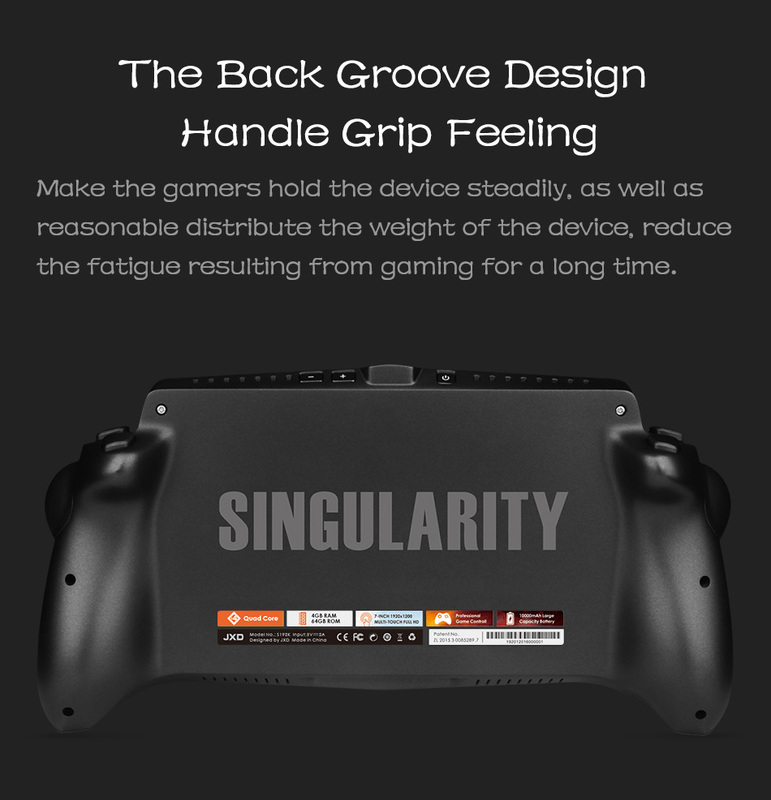 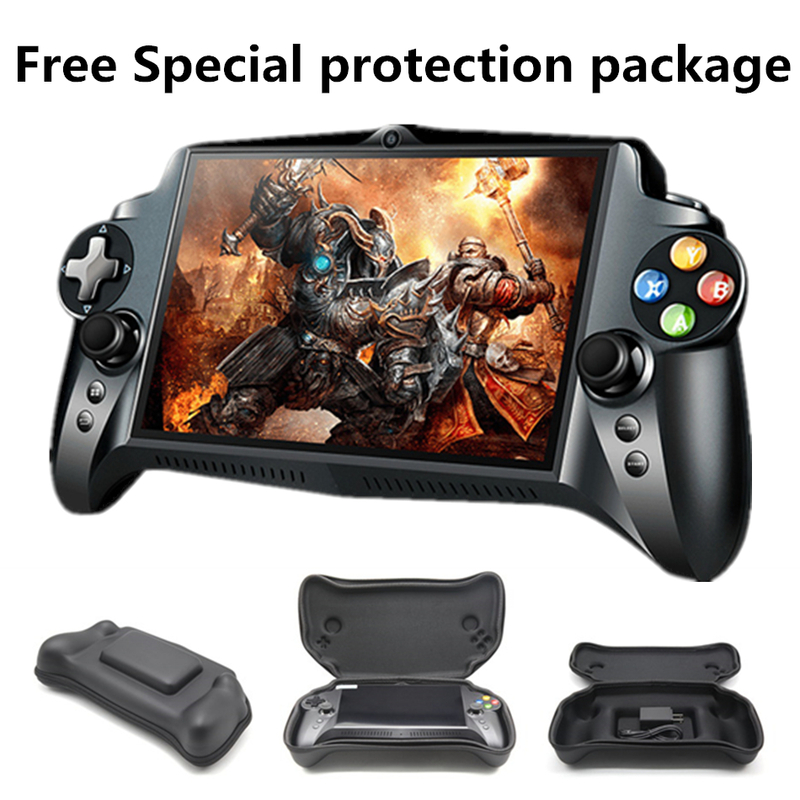 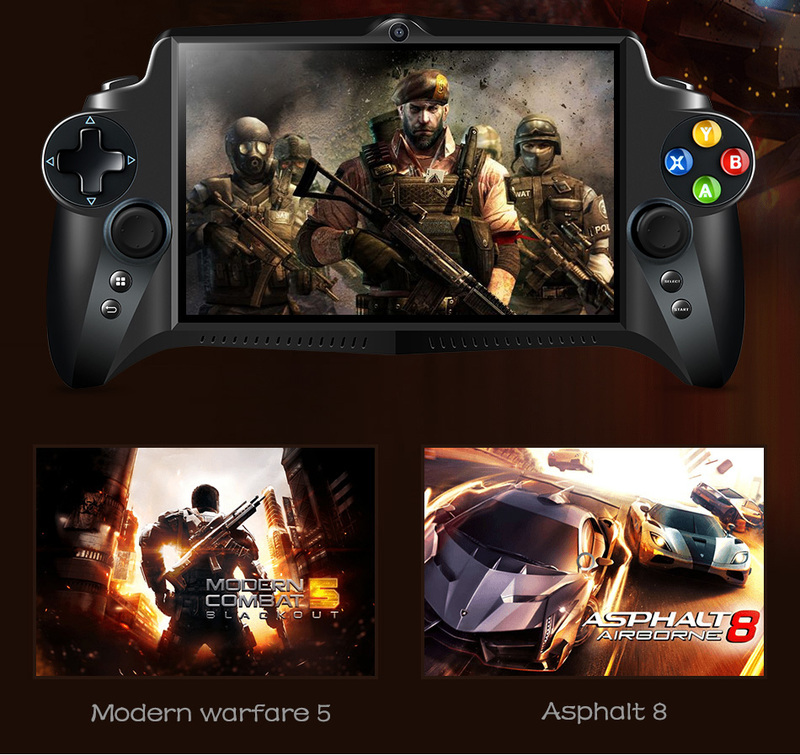 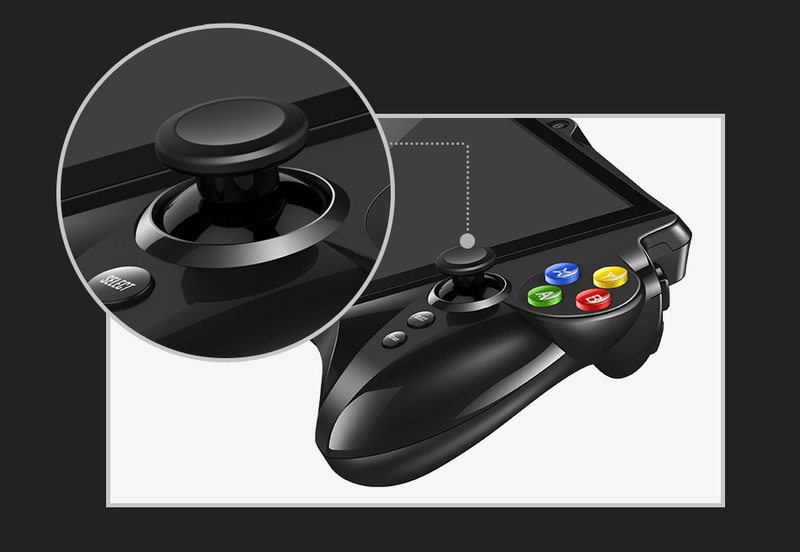 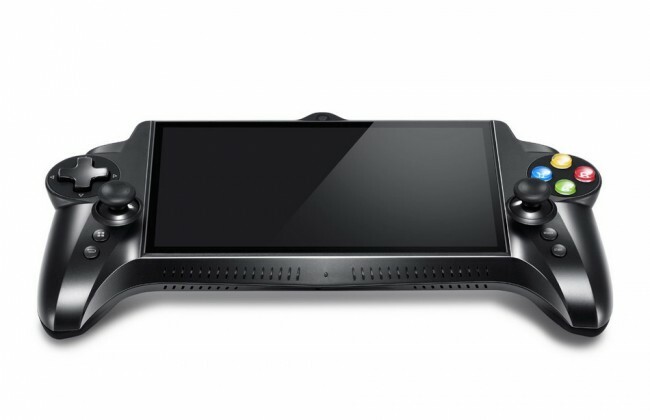 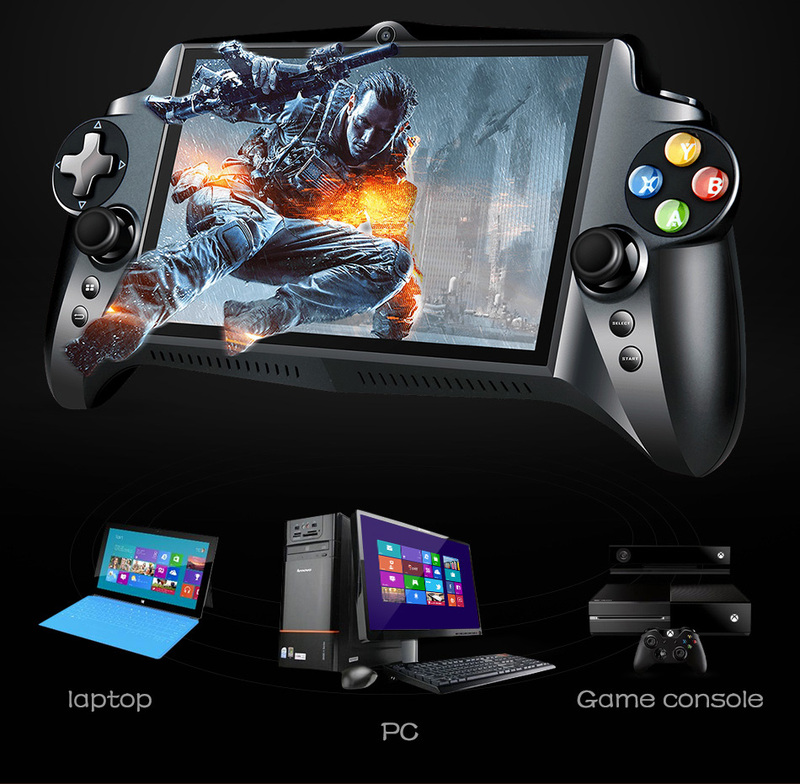 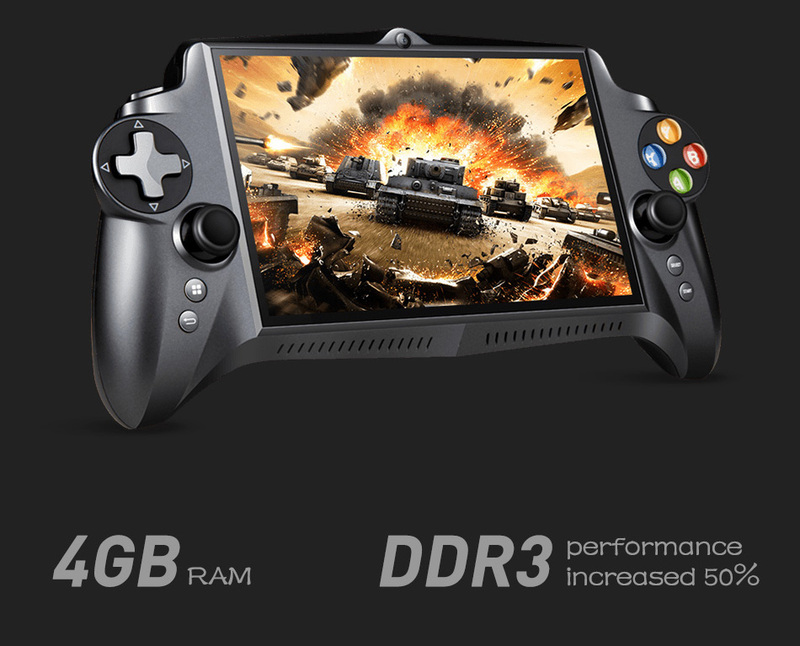 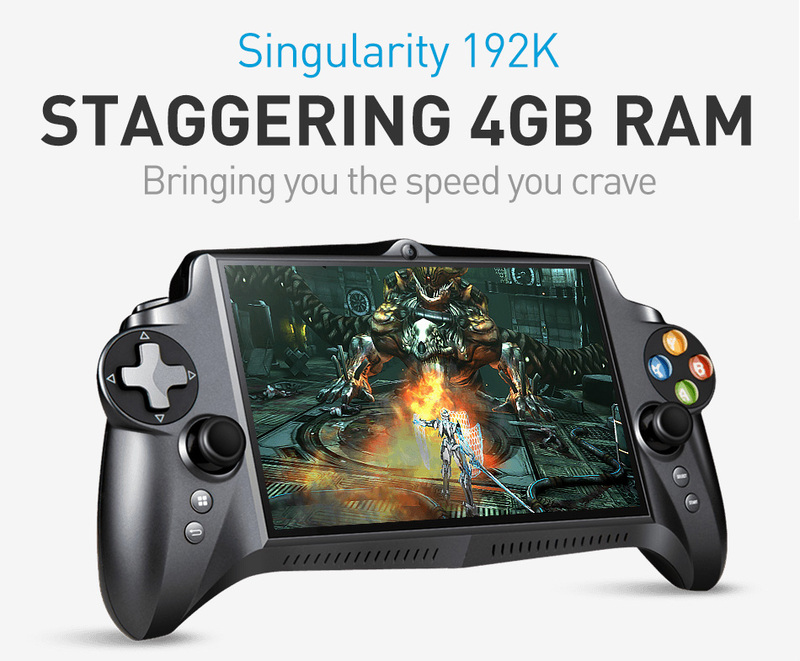 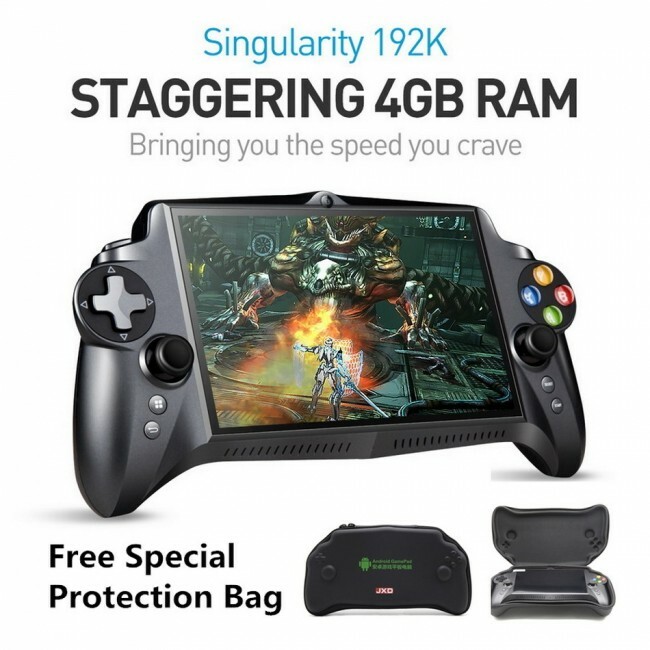 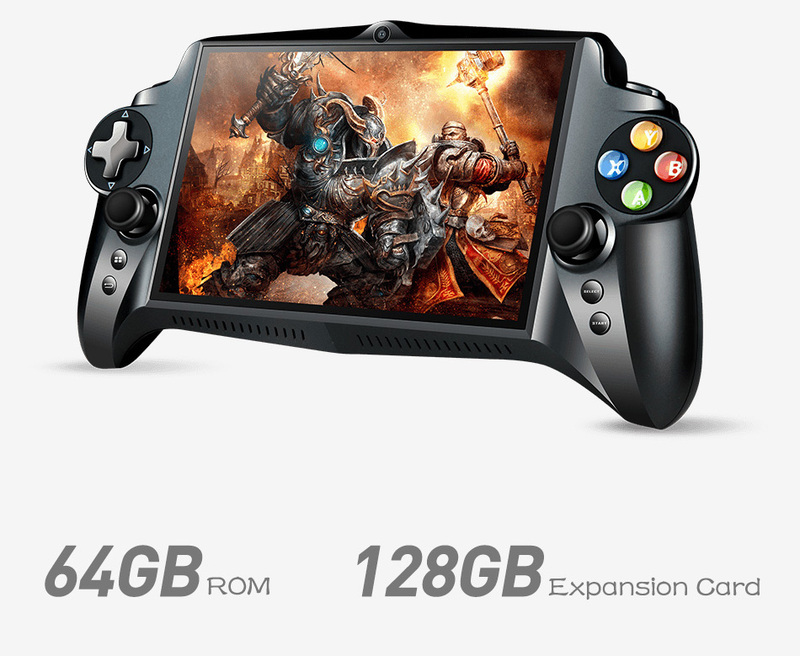 7.Full-featured button, dual 3D joystick, giving you the best game control experience . 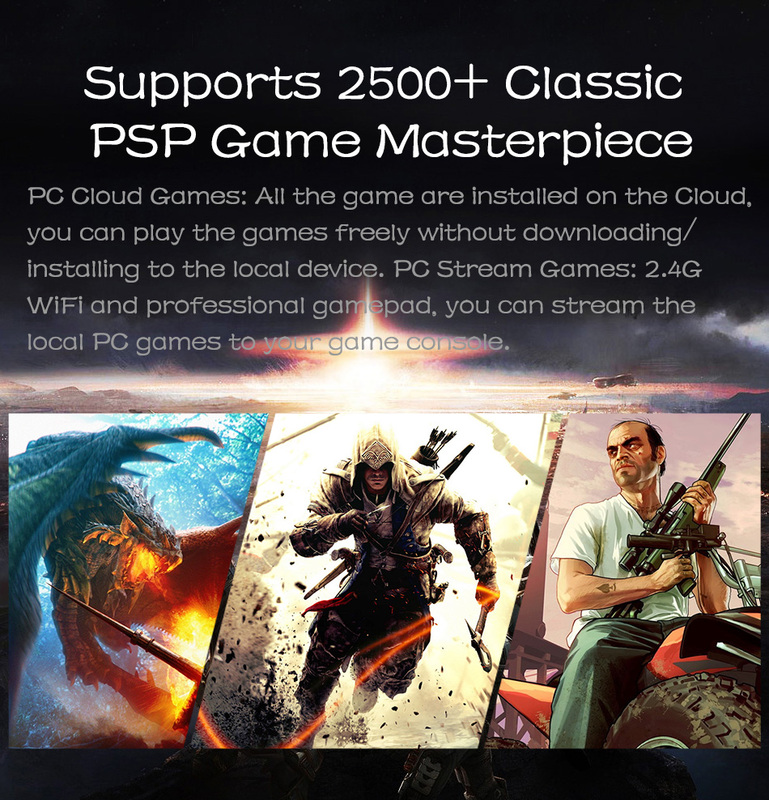 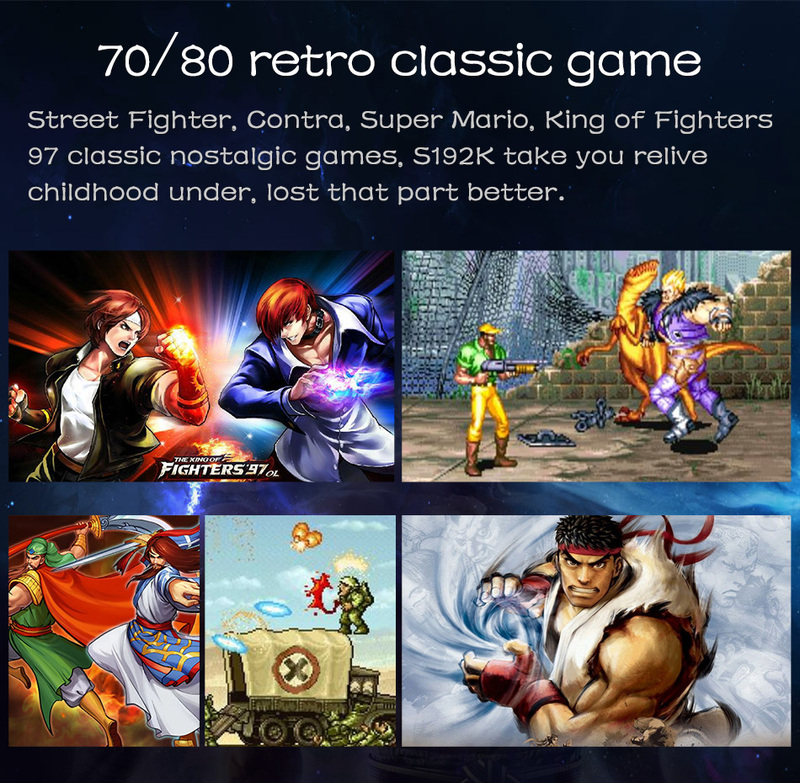 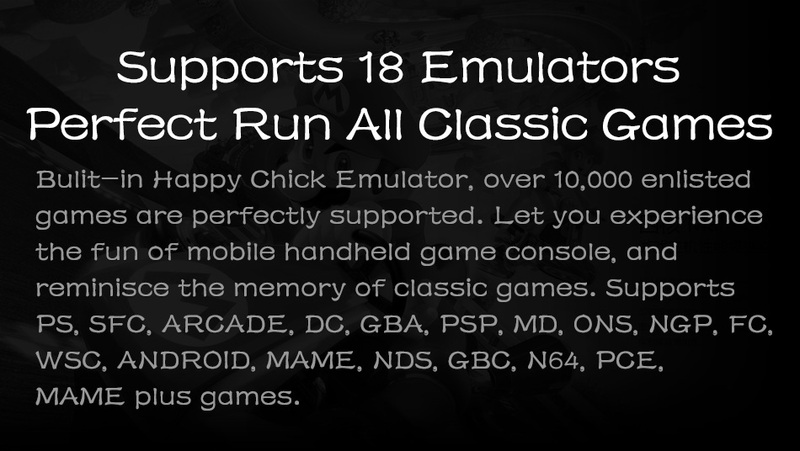 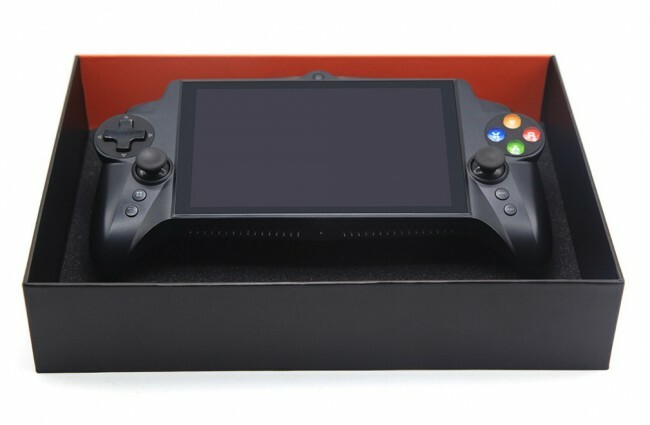 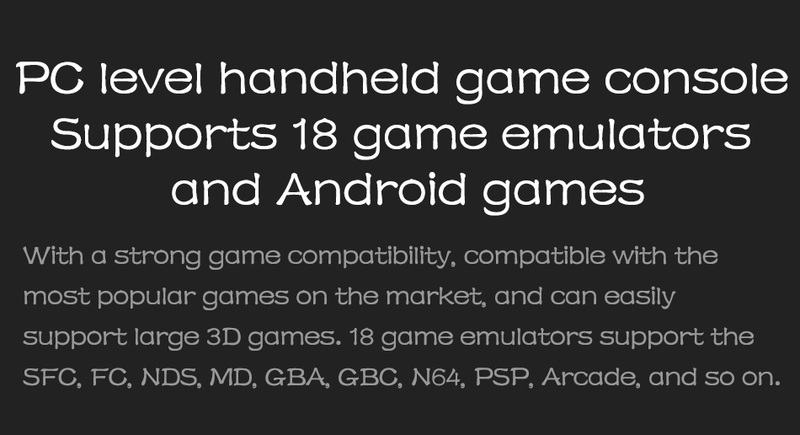 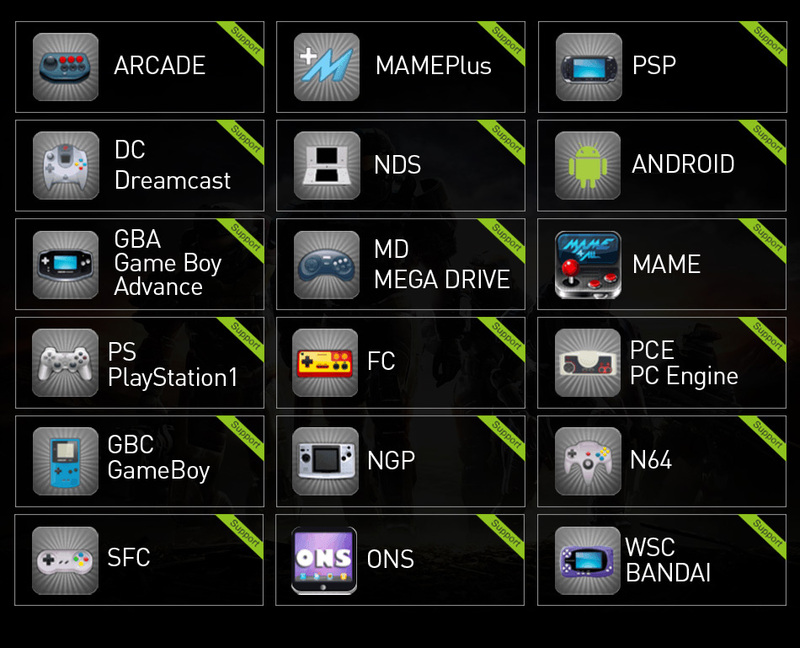 8.Supports Andriod Games,PC Games,Support PSP, PS, NDS, GBA et cetera 18 simulators Games.